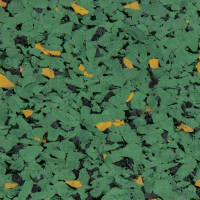 Amarco Products’ Pro Tile series model PT-300 is a 100% virgin rubber gym tile featuring a stylish “hammered” finish surface and “hidden” interlocks producing a truly stand-out weight room floor. 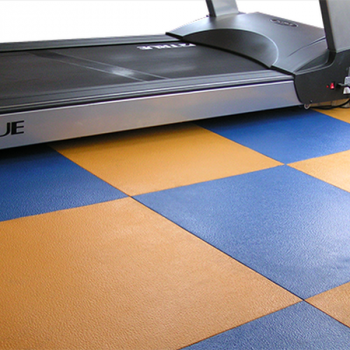 The PT-300 is a 3/8 inch x 2′ x 2′ tile making it ideal for nearly any weight room application. 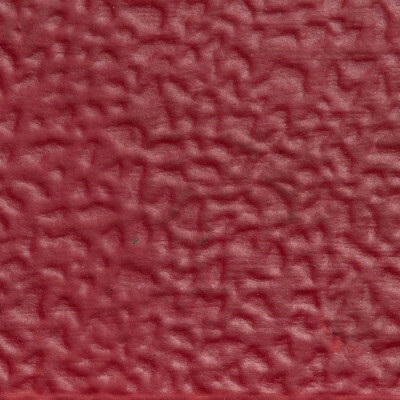 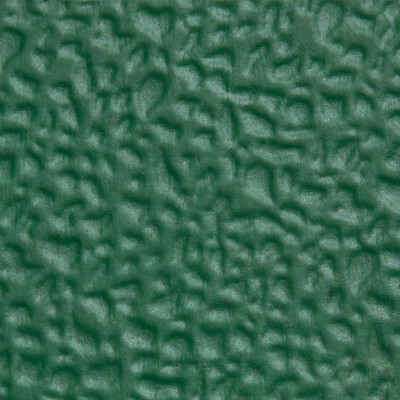 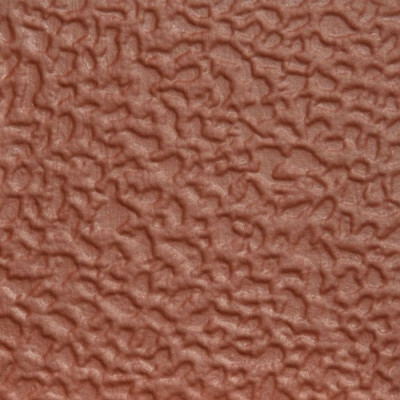 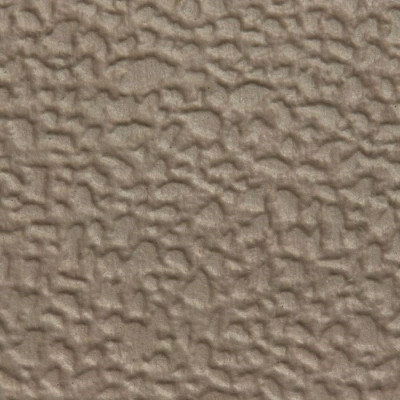 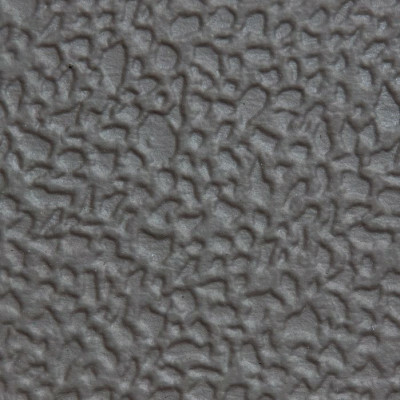 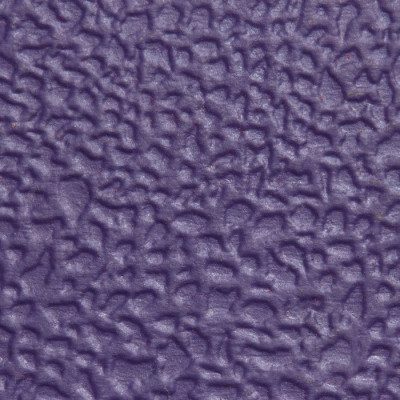 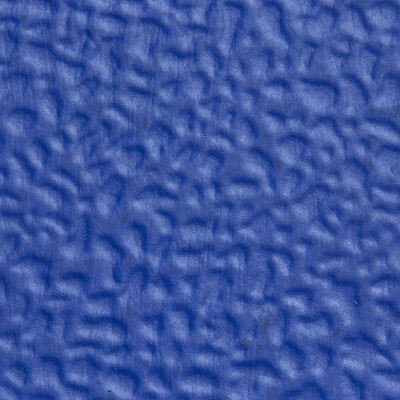 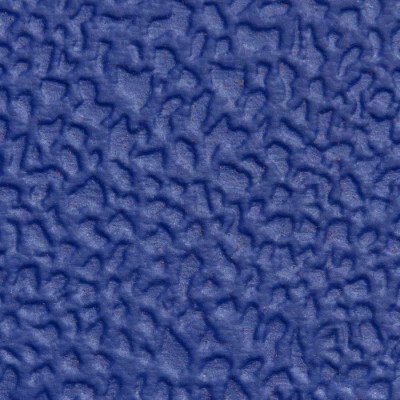 The “hammered” finish surface was designed to provide a unique floor covering aesthetic while improving surface traction. 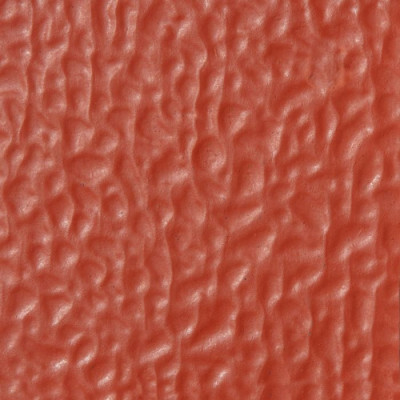 As with the rest of the Pro-Tile series, the PT-300 features a 100% solid SBR virgin rubber formula resulting in stunning color throughout the entire and little to no odor when compared to recycled rubber alternatives. 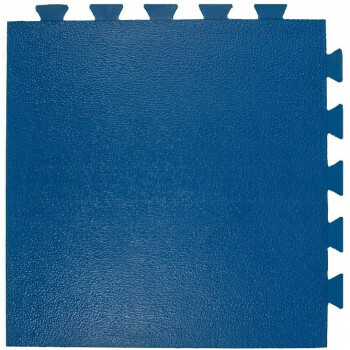 The “closed cell” construction of this virgin rubber gym tile makes cleaning and maintenance particularly easy. 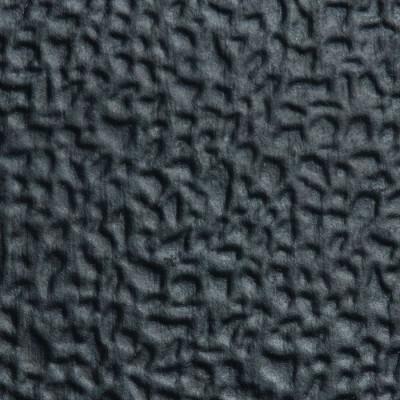 The PT-300 hidden-interlocks are a specially designed interlocking system that gives the appearance of a seamless floor covering while preserving the ability to trade out worn or damaged areas with ease. 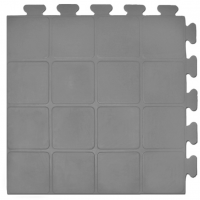 For additional “hidden interlock” virgin rubber tiles in the Pro-Tile Series visit the PT-200 – 9/16″ x 2′ x 2′ (raised-square surface). 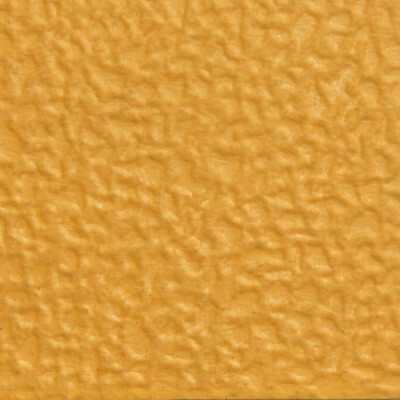 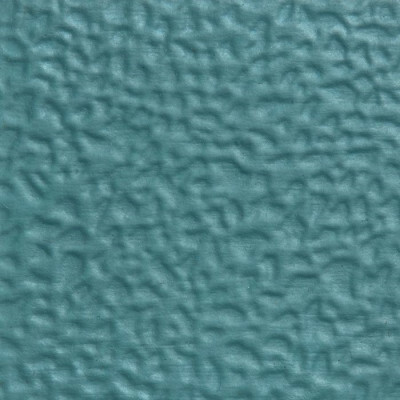 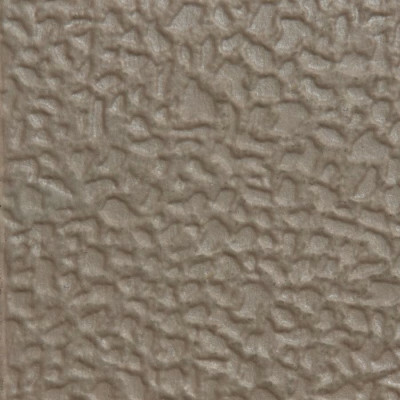 Also from the Amarco Products’ Pro-Tile series explore the PT-100 Reversible Interlocking Tile: PT-100 – 7/16″ 2′ x 2′ (reversible hammered surface).